Preparations continue for the High Altitude Balloon launch, scheduled for Saturday morning from Overland Corner in the Riverland district of South Australia. 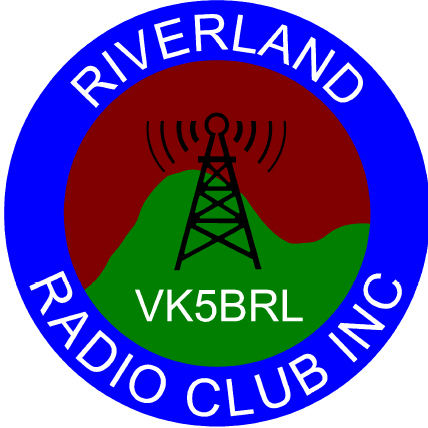 This flight is one of the events that is planned as part of the BRL Weekend for the Riverland Radio Club. The flight track prediction has been quite unstable for a few days but now has settled down into a reasonably accessible area near Renmark. This launch is being conducted in conjunction with the Riverland Radio Club’s BRL Weekend event at the Overland Corner Hotel. 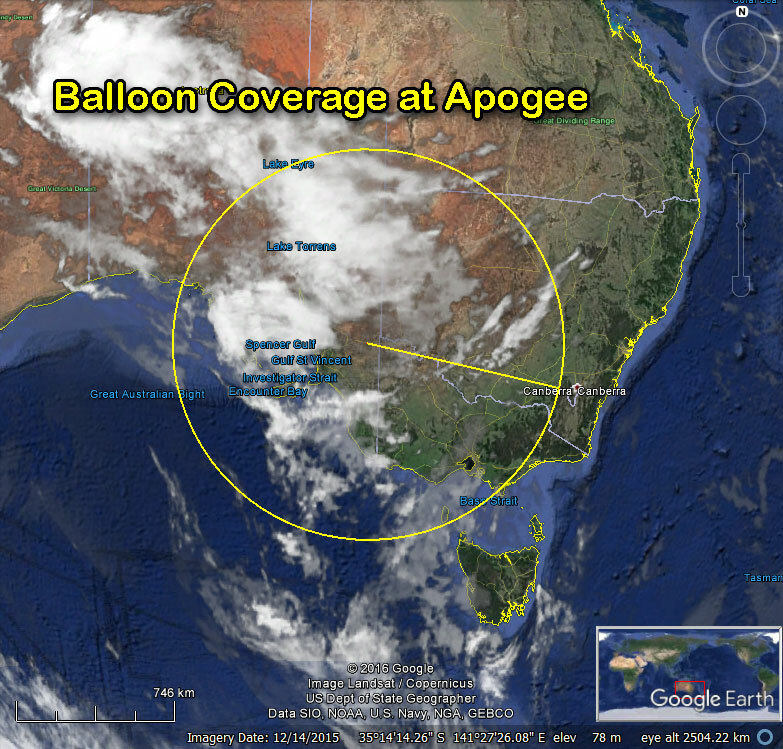 Amateurs from across SA, VIC and NSW are invited to take part in one of the many amateur Radio facets of this flight, from receiving and relaying the telemetry, making contacts through the new balloon repeater and monitoring either direct or via the Internet the Wenet HD imagery payload. 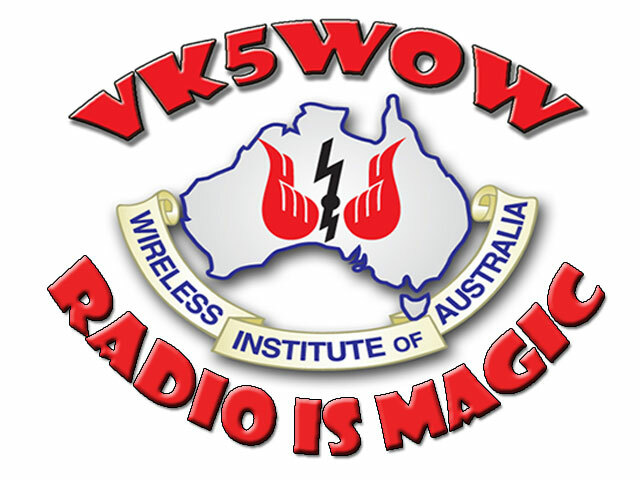 As part of the WIA AGM & Convention weekend promotion, we also hope to activate VK5WOW, the special event callsign for that event, via the Balloon Repeater! Contacts with the special event callsign via the balloon will qualify towards the Convention Award. 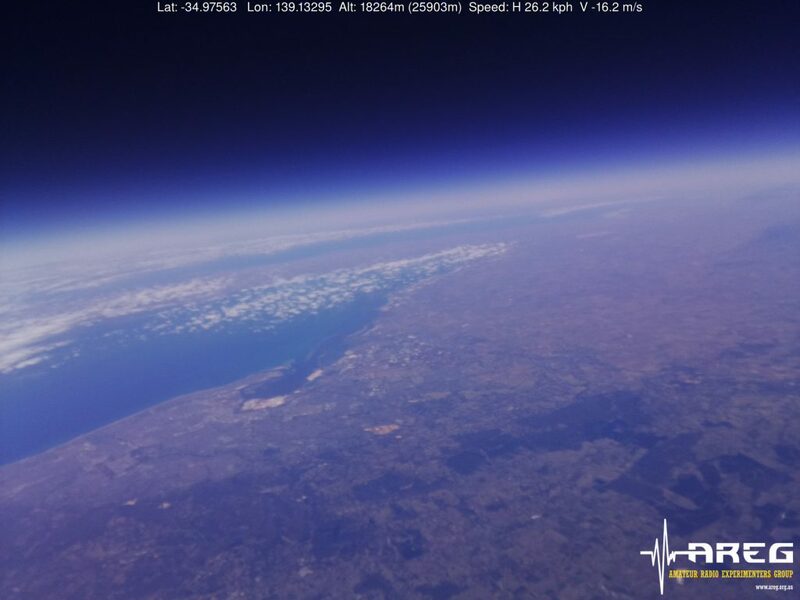 The flight payloads will be one of the topics presented at the convention by Mark VK5QI, so make a contact through the balloon and then come on down to Hahndorf between May 19-21st to hear about how Project Horus flys and how you too can get involved in this fascinating aspect of the hobby! There is a small wrinkle in the plans currently and that is the weather. There have been significant rainfalls across the region in the last few days which may have made many of the dirt roads we might need to use impassable. The team is monitoring the situation and will advise if we have to call it off due to access. It currently depends on where the landing zone ends up. Stay tuned, and understand we are trying to plan a way to ensure we do get into the air on Saturday!